The People's Daily is an extreme left wing weekly newspaper, publish nationwide to promote Communist Party's ideal. It is under the direct control of Central Propaganda Department of Communist Party of Yingdala. Productive Trade Unions (PTU) and Agricultural Mutual Aid Agency (AMAA) have started their Work! Same as other companies, both PTU and AMAA are managed by the Board of Directors. However, they are elected by the workers of PTU or farmers of AMAA. The members of PTU and AMAA also elects the leadership of the Board of Directors, including the Chairman, Vice Chairman etc. The elected Board of Directors will manage the general affairs of the company. However, if its involves the great shift of policies or the distribution of profits, the Board of Directors must ask for the permission of the workers or farmers of either PTU or AMAA by voting. Basically, the workers or farmers are controlling the company directly. Each members of PTU and AMAA are the shareholders of the organisation immediately as the Join Member Fee is considered as their investments already. Therefore, if the company earns extra profits, they can also share these extra profits annually. All the members of PTU and AMAA shall received different types of Awards to appreciate their achievements in the company. The largest Award is the Long Service Awards, the receivers can enjoy discounts in the hospital and 10,000 Yingdala Dollars price. 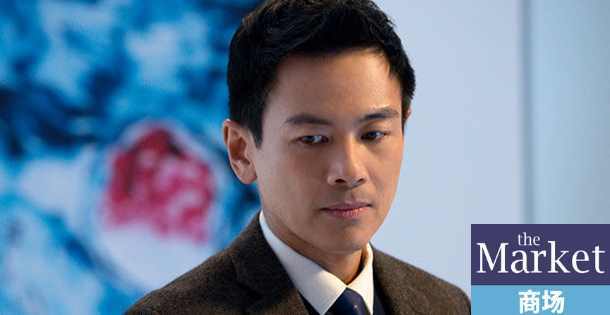 Fang Wei claims that the workers cannot survive without him. However, the truth is, the workers and farmers can earn their own money by their hands that they can even make the company to be listed on the stock market. We strongly believe that, PTU and AMAAs can get a great success if we can still work that hard. Lets see. Today, the Imperial Household Agency passed on the proclamation of His Imperial Majesty, announcing the death of his mother, Princess Ryeo Kyunghee of Dankuk. In response to the proclamation, hundreds of thousands of loyal subjects have gathered outside the Imperial Palace, wailing out of utter devastation. Ryeo first came to Indrala in 4290, after her family was extracted from Dankuk by the Ministry of State Security during President Hong's brutal coup. As the Ryeo's were granted the temporary usage of Yincheng Mountain Retreat during their eight years in exile, the young Sun Luhan and Princess Kyunghee would eventually cross paths as teenagers and fall in love. In February 4300, the Kaizhou Inquirer reported that Sun Luhan had become the last male member of the Sun Clan under the age of 90. The handsome and mysterious young heir garnered attention from the nation and reignited interest in the monarchy. Under the pretense of escaping the Indralan paparazzi, Sun went to study at the University of Gongmangdo in Dankuk following the momentary Ryeo restoration in 4298. It was later revealed that Sun had gone to Dankuk to reconnect with the Princess. After earning the blessing of Emperor Choesun V of Dankuk, the two were engaged in 4306. In 4307, the Princess travelled to Indrala to visit her fiance. Tragically, while in Indrala, her family was again violently deposed, this time by Taeyang Sang-ah. Luckily, the MSS was able to secure members of her family once again, though her father tragically passed of a heart attack. In 4311, Sun Luhan and Princess Kyunghee wed. On 1 August 4315, the Princess gave birth to the Son of Heaven. In the following year, Princess Kyunghee gave birth to Prince Kai and Princess Subin, twins. 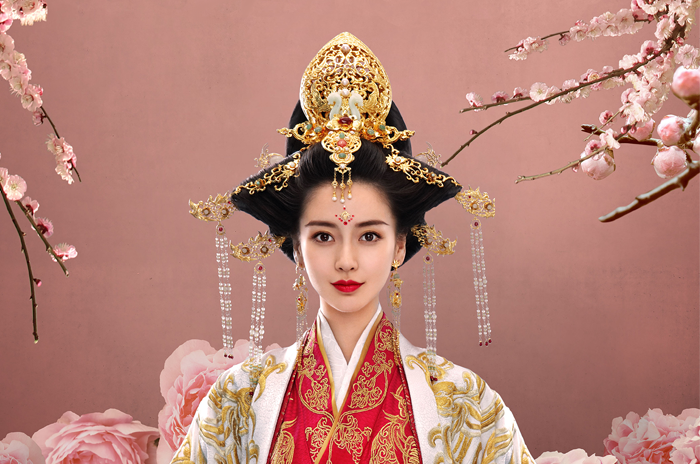 Princess Kyunghee lived a quiet life with Sun Luhan, only appearing to the public during the restoration of 4338. 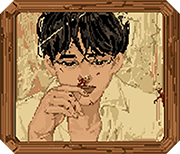 Nonetheless, Kyunghee remained a beloved symbol of virtue in the hearts of millions across the realm. Thus, the pain of her passing is palpable. TIAN'AN, Han: Finance Minister Sung Hyo-rin announced that the Finance Ministry has issued an injunction against three companies linked to the Communist Party, namely Anle Properties and Construction Productive Trade Union Limited (APCPTUL), Anle Plastics Productive Trade Union Limited (APPTL) and Han Fruits and Vegetables Mutual Aid Agency Limited, which each had intended to present an initial public offering to the Tian'an Stock Exchange this month. Citing election law preventing the acceptance of private funds for political purposes, Minister Sung announced that these companies would be prevented from trading on the stock exchange. The Minister also said that she passed the file on to the Supreme Prosecution Service and the Ministry of Justice for further investigation. HAISHAN ISLAND, Shu: Following an election which saw Li Baihan lead the Lotus Party to its worst results ever, the anti-Li and pro-Li camps have openly been at war over the future of the Lotus Party. Just days after the General Election last October, three sitting Lotus Party Assemblymen held a press conference calling for the resignation of Li. 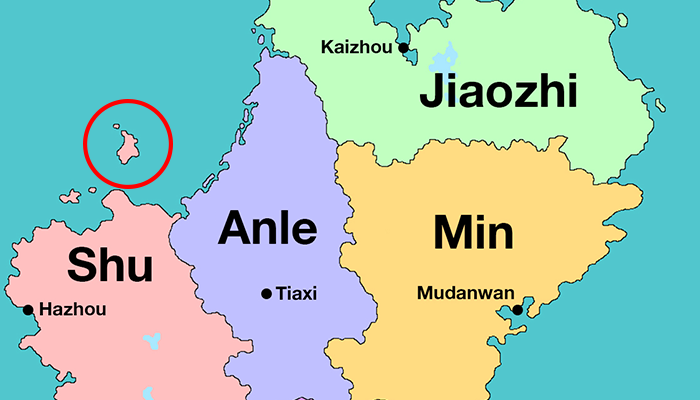 Li responded the next day by holding a rally in her hometown of Haiwan, Anle, declaring that the "Tian'an elites are conspiring against [her] and the elected Leadership of the party." Following continued calls for Li's resignation, Li remained steadfast in her commitment to lead the party, holding rallies across the country for her supporters. On 8 December 4369, Finance Minister and former-interim Leader Sung Hyo-rin, the most senior and high-profile member of the Lotus Party's caucus announced that she had joined the anti-Li camp, calling for her resignation. According to the Lotus Party constitution, a party conference must be held within 12 months of the last general election to election the administrative leadership of the party, as well as perform a "Leadership Review" vote on the sitting leader. The only Lotus Party Leader to be defeated by the Leadership Review was Yi Junkai in 4336. Despite winning 57.2% support at the conference, the Party's constitution required that a Leader achieve at least 60% to remain on. Following his dismissal, delegates at that convention lowered the required level of support to 50%. Sitting Party President and de-facto leader of the pro-Li camp Wang Zheng announced two weeks before the convention that it would be held on the remote island of Haishan, Shu Province. 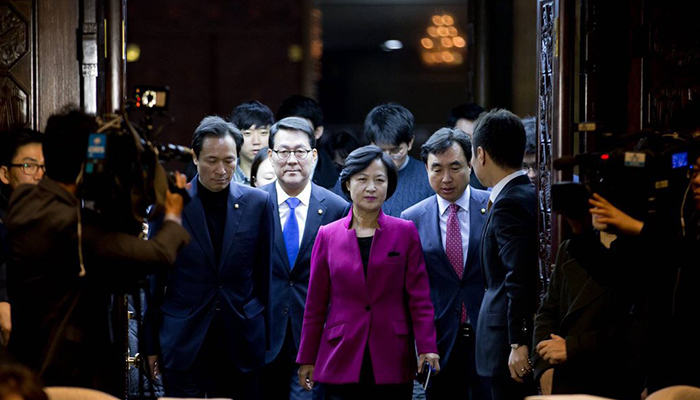 Sung Hyo-Rin held a press conference three hours later with six LP assemblymen, denouncing the "snap" announcement and claiming that the selection of the Haishan Island as the convention location was orchestrated to "deny the majority of the party's membership their vote." Sung Hyo-rin announced that she would run against Wang for the Party Presidency if he did not resign. On the first day of the convention, the party delegates were scheduled to debate a new manifesto proposed by the pro-Li camp, but the anti-Li camp, though fewer in number, obstructed all debates using points of order, points of information, points of privilege or other tactics to prevent motions from going to vote. In the end, the manifesto, titled "Fighting the Machine" did not receive a vote. On the second day of the convention, delegates entered the convention hall to vote for the Party President. As incumbent Wang Zheng did not resign, and intended to run for re-election, Sung declared her candidacy from the floor to the cheers of many delegates in the room. Another pro-Li Candidate, Tao Chang also announced her candidacy. Unlike the leadership review or the election of a leader, the position of party president requires a simple plurality, rather than an overall majority. Thus, with 44.6% of the vote, Sung was able to narrowly defeat the incumbent Wang (43.1%) and Tao (12.3%). Following her win, Sung announced that she would be resigning as Finance Minister, a role which she claims she was "forced" into by Li. On the third and final day of the convention, Li's first leadership review vote ended positively, with 54.7% per cent of delegates at the convention voting against holding another leadership race. As Li approached the stage to give a keynote address, Sung and various Lotus Party Assemblymen and women staged a dramatic walk-out. In Li's speech, she declared that the result has "vindicated [her] continued leadership, and respected the democratic will of the party." 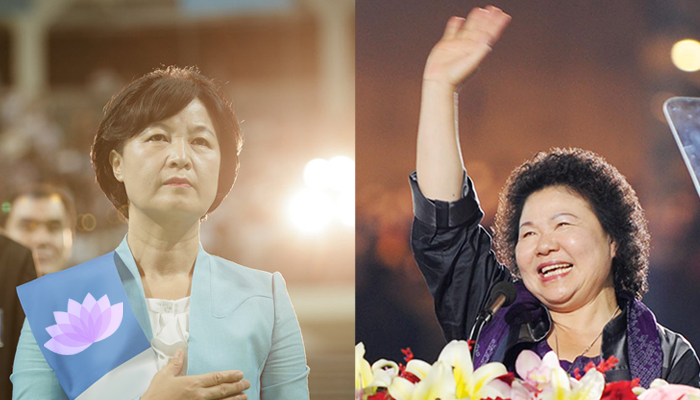 She asked party members to unify around her leadership and offered her detractors forgiveness: "it's easy to be swindled by Tian'an dirty money, but I call on every member of this party to recall its democratic socialist origins and unite in the fight for the change we demand!" 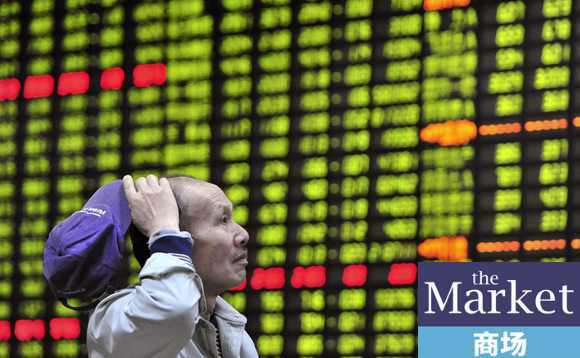 The Market is a nationally-published daily economic newspaper centered in Tian'an. While the paper remains generally non-partisan, critics have observed a tendency for the paper to publish articles which generally support classically liberal economic policies and the established economic order of Indrala. 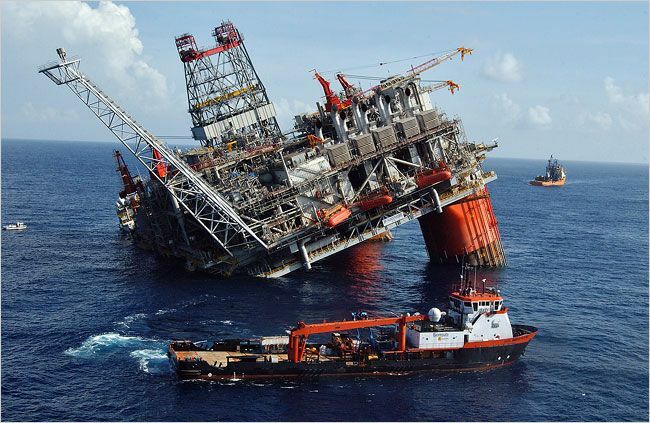 NATIONWIDE NEWS: Fang Wei, CEO of Indralan National Petroleum and leader of the Freedom Party has come under fire in recent months due to his company, Indralan National Petroleum, reactivating its operations off the coast of Mudanwan, in the search for crude oil underwater. The Minister of Environment and Tourism, Man Jiahao, as well as the Minister of Infrastructure and Transport, Tang Yang, have debated action against his company. Fang has met the government's concerns head on in a press conference at the party's headquarters, also calling the government intervention an "attack on his ideals". Reporters from our newspaper were present at his press conference, and have included a transcript from his conference below. I see that two of the government's ministers have debated action against my offshore drilling, and the bill that they have presented to the Grand Assembly is likely to pass unopposed. Well, I had wanted to reveal the results of our observations, not operations later this month to the public, but now that I have these very troubling details breathing down my neck, I have no choice. Our observations via an unmanned sub revealed several mineral deposits at the bottom of the trench, after I was shown pictures taken by the sub itself while on-site aboard one of my oil rigs. We then took small soil samples where the conditions were favorable as well as a deep ground radar scan. What I saw was astonishing. Underneath the seabed our equipment revealed not one but several large oil veins. We were going to begin penetrating the shale to acquire the crude oil, but now that this legislature has been presented against us, it seems our operations will likely be stalled. I would very much like to begin distributing this oil to other corporations who want it, as well as refining it under my own company into petroleum and motor oil, but it seems I will be placed in a stranglehold by the government. This is an attack on my ideals. I sold my family business to boost my country's economy as well as make a name for myself and damn it I have made it. Indrala has been welcoming of free markets for decades. I will not see my profits squandered by the government horning in. Employees of a Kazulian oil company, named Nord Olje contracted by INP oversee plans to carefully extract crude oil from the bottom of the "Black Gold Trench". NATIONWIDE NEWS: Indralan National Petroleum has been under fire in recent months for its refusal to submit to the denial of their charter to offshore drill by the Grand Assembly. Fang Wei, CEO of the company has addressed the government's concerns head on, stating that no official penetration for crude oil had begun, but observations had discovered the area was rich in fossil fuels and various mineral deposits. After seeing that the company has been stalled in the extraction of the substances offshore, Mr. Fang has decided to utilize a loophole in the form of contracting the extraction to foreign companies. After approaching companies in both Valruzia and Kazulia, it seems the Kazulian company has agreed to conduct the extraction. Named Nord Olje, or "North Oil", the company has a good and reliable track record for their strict safety standards. Mr. Fang states that they were desired due to the "Great, yet overexaggerated concerns of the government". Already safely extracting hundreds of drums worth of crude oil, the profits of INP have shot up overnight, attracting more foreign investors across Terra. Most of the oil extracted was sent back to the mainland to various processing facilities owned by INP in the Min Province. The CEO of INP hopes for more cooperation between the two companies and possibly more contracted work in the future, if the government continues to limit their offshore drilling. When asked about the possible consequences that such an action might lead to from the government, Mr. Fang gave a smirk and said "I'd like to see them try." Armed Revolt in Anle and Han! Armed Revolution have begun! Under the great leadership of Zhu Ping, over 61000 Red Guards, formed by thousands of dedicated workers, farmers have been declared that they are tired of tyranny of the evil Emperor and the useless political parties. And they are willing to fight for their future and build a socialist utopia. The Yingdala Civil War between Communists and Capitalists have been started! It is the end of the Capitalist Reactionary Tyranny and the evil rule of Kyo members! On the 1st of August, 4372, every Yingdala People shall remember this day. That is the start of Liberation of all Yingdala People. We shall fight until the last minute. All enemies! We shall see who is gonna win! 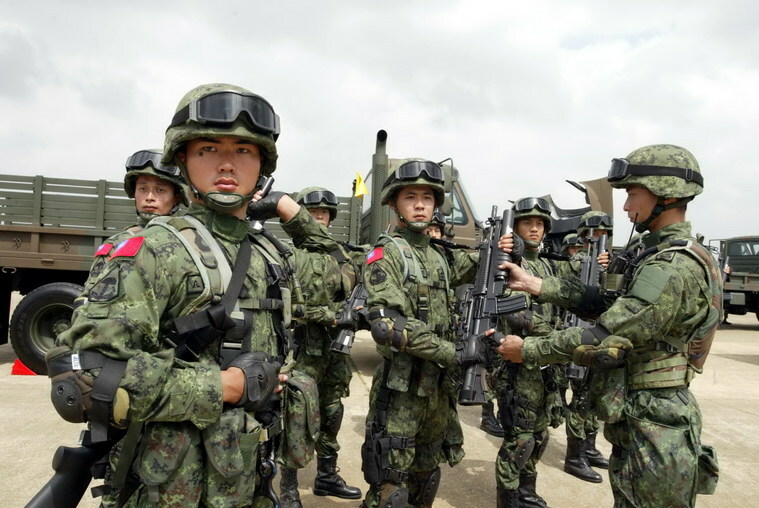 As armed revolts in Anle and Han continues, the Communist now seem ever more determined to plunge our state into complete chaos. However, there may be a silver lining after all, as the nation's sensible moderates have finally took a stand against the radical and hostile political atmosphere of Indrala. Yesterday night, the Civic Forum hosted hundreds of intellectuals and famous social movement leaders across Indrala to the Party's Founding Ceremony. However, for all the efforts the party has put in before the ceremony, attendance was far short of expected. The Stadium booked for the event, originally intended for a great showcase of the 'Silent Majority' was only attended by a few. Seeing the empty stands across the stadium, some guests have even started to leave the event ten minutes into the grand Ceremony. Nonetheless, the Civic Forum completed all its steps, including a press conference, landing them a seat at the political table of Indrala. Its electoral performance, however, will have to be seen. 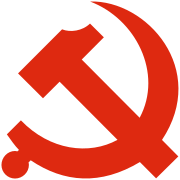 In the press conference, the party's leader Chiang Zongren restated their party's stance on the current political circumstances, condemning the Communists' violent revolution across provinces where a sizeable majority did not vote for them, and asks the party to immediately halt forcibly collectivising properties of the people without a clear consensus. He also announced that the party will soon begin their first ever electoral campaign, a whole two years before the actual election, with upholding democratic principles and safeguarding peaceful politics as their main themes. On the future of the party, Chiang was mainly confident, reassuring the press that the Silent Majority will in the end come out to vote for the Civic Forum when they are given the chance. Li answering a question from students. KAIZHOU, Jiaozhi: A tradition among Lotus Party Leaders, Li Baihan led her first public forum at Kaizhou National University yesterday. The embattled Leader fielded many questions, but chose to focus on the broad state of Indralan politics. Specifically, she addressed republicanism and extremism. "It's unfortunate, honestly, that the Civic Forum and the Social Democrats walk the republican path with their Communist colleagues," said Li, "what could be a great alliance between social democrats, progressives and centrists in this country is impossible so long as they embrace this republicanism." Li also addressed the Civic Forum's program which says that the "imperial house remains to strip the people of their rights," a statement which Li says is "plain wrong." "It truly is concerning the level of misinformation present today in our politics. The myth that somehow, by performing spiritual rituals in seclusion the Imperial Household is 'stripping people of their rights'," Li said. 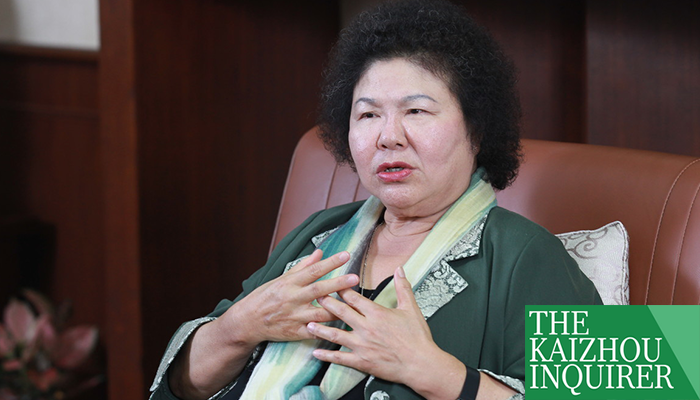 She noted the popular movement which placed Sun Yijun on the throne in the first place as evidence of the Emperor's mandate and of his respect for democracy. As the party widely credited with bringing democracy to Indrala in the 4270s following the decline of Tony Pua's dictatorship, Li says that the Lotus Party views "radical forces" eager to change the foundation of the state as the greatest threat to our democracy. Aside from these topics, Li was challenged extensively by the students' who are frustrated with Li's leadership of the Lotus Party. The KNU Lotus Party Campus Club boycotted the forum, in a show of solidarity against Li. NATIONWIDE NEWS: After seeing INP's stock rise considerably after the successful extraction of ocean oil by way of foreign contractors, its CEO has discussed interest in pursuing profit in other industries, from technology to most interestingly, the recording industry. "Technology in Indrala has been soaring in profits in recent years and I have expressed great intrigue in capitalizing on it. The way to economic growth and establishing our nation as a technological powerhouse in southern Seleya starts here." Expressing the desire to acquire or form companies that produce anything from software to smartphones, he has made it clear that he is expanding his corporate enterprise. When asked about his aspirations to conduct business in the recording industry, he stated that it came from a natural love of music and also the immense profits that can obtained from it. Foreign investors have already expressed support for Fang's expansion, and it is likely that a caizu will emerge from his businesses in the near distant future.